The process of selling your home can seem full of uncertainty, so having an experienced REALTOR is invaluable. I will listen to your needs and work hard to protect your investment. • Responsive customer service: I strive to establish a solid professional relationship with clients. I respect your time, and you can rely on receiving a prompt reply to your questions and concerns. I work well under pressure and have experience negotiating difficult transactions. • Maximum marketing exposure: I advertise your property online and in print, using professional marketing materials, virtual tours, and social media. 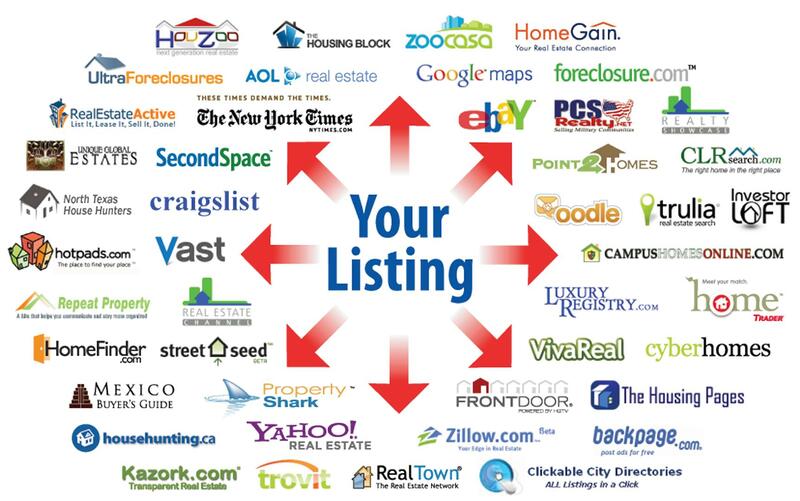 The graphic at right demonstrates how your listing will be available online. I also run custom ads in local publications. • Extensive market knowledge: I have lived and worked in the Iowa City area for over 20 years, and I understand the local housing market. There are many parties involved in a real estate transaction, and I have relationships in the community with lenders, title companies, attorneys and others who are committed to a successful sale. • Specialized expertise as an EcoBroker: My EcoBroker certification equips me to highlight the environmentally sensitive features in your home. Buyers are increasingly conscious of their household budget and the environment, and energy-efficient features can help your property stand out from others on the market. 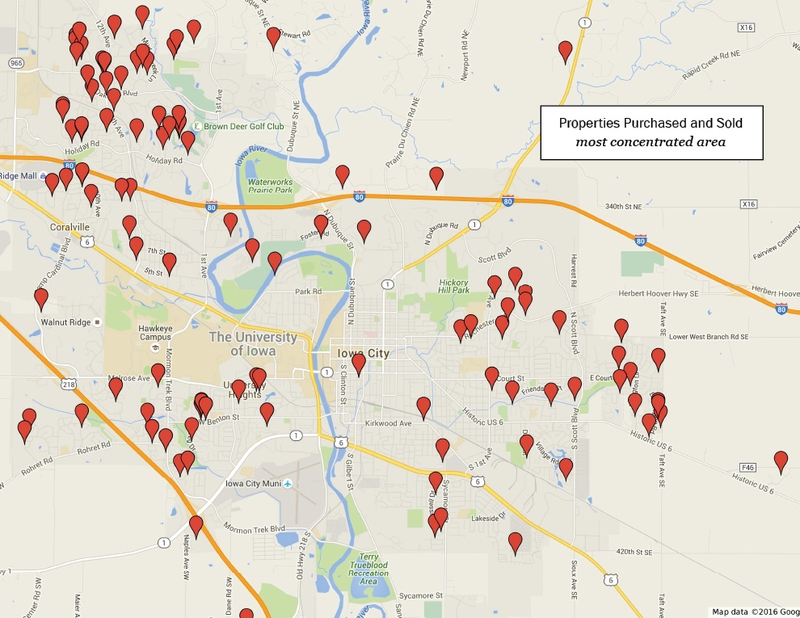 Lepic-Kroeger, REALTORS is Iowa City’s largest and oldest locally owned real estate company. As a REALTOR with Lepic-Kroeger, I have the resources and expertise to serve you during every step of the home sale process. Learn more about me and read testimonials from other sellers.